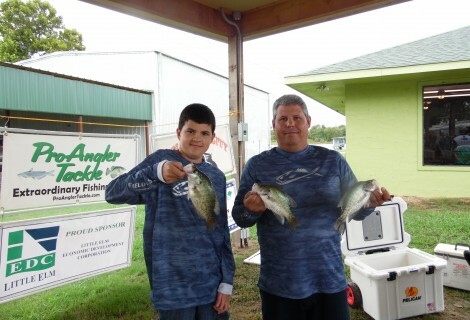 In 2016, anglers competing for the “CAT Angler of the Year” will accrue points for each qualifier tournament fished just like in years past. 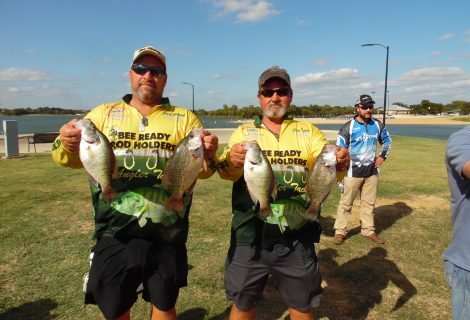 In 2016, we have SEVEN qualifier tournaments, so each angler/team will be able to “drop” a tournament. 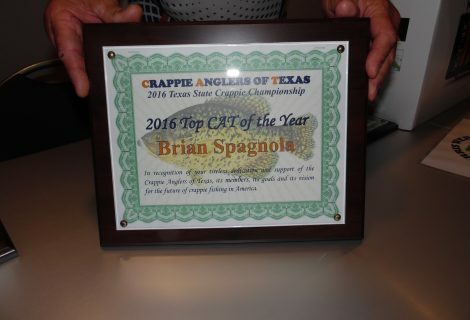 This means that if you miss one of the 2016 CAT Qualifiers, you are not out of the race for CAT Angler of the Year. 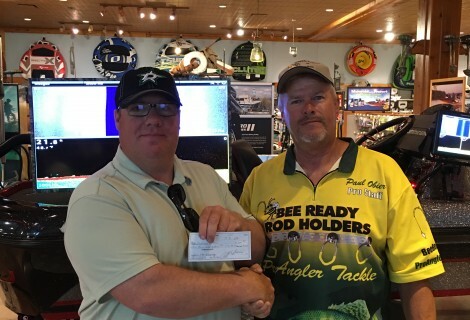 The total points for the Division 1 team or Division 2 angler from their best SIX CAT Qualifiers will be totaled to determine the CAT Angler of the Year.